This group brings together marketers in the Ann Arbor area who have an interest in inbound marketing. We welcome marketers that want to collaborate and share best practices and insights - particularly regarding the use of the HubSpot Inbound Marketing platform. We meet at least once per quarter. Connect with us on Twitter and LinkedIn to stay up-to-date on the latest events, news, and meetings. 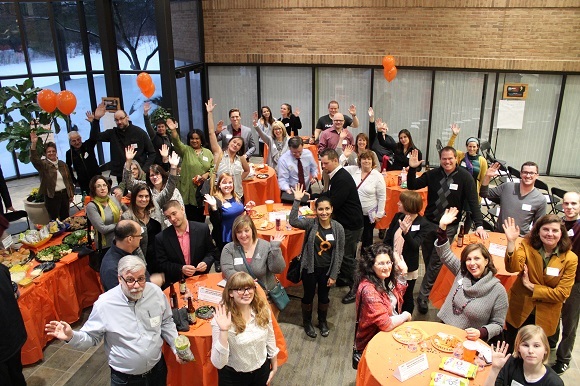 Register today for the next Ann Arbor Hubspot User Group Meeting. This free meetup is for anyone who wishes to discuss HubSpot, inbound marketing, and content strategy. You don't have to be a HubSpot user to join. We're in the brainstorming stages for our next meetup, and we'll keep you posted with updates. If you'd like to submit an idea or become a guest speaker, please contact us!